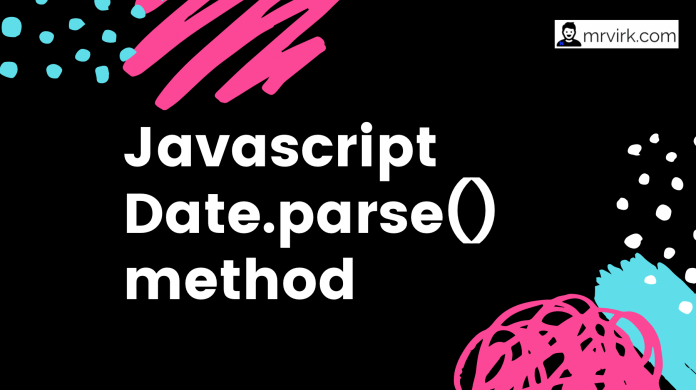 The Date objects parse() method parses a date string and returns the number of milliseconds between the date string and midnight of January 1, 1970. Now the questions is What can this be used for ? Using the example, above we can easily understand where Date.parse() method can be used. First Parse the Date of Birth, then use the Date.now() method to get milliseconds between now (present date and time) and midnight of January 1, 1970. Click here for a detailed example and video tutorial that explains this well.